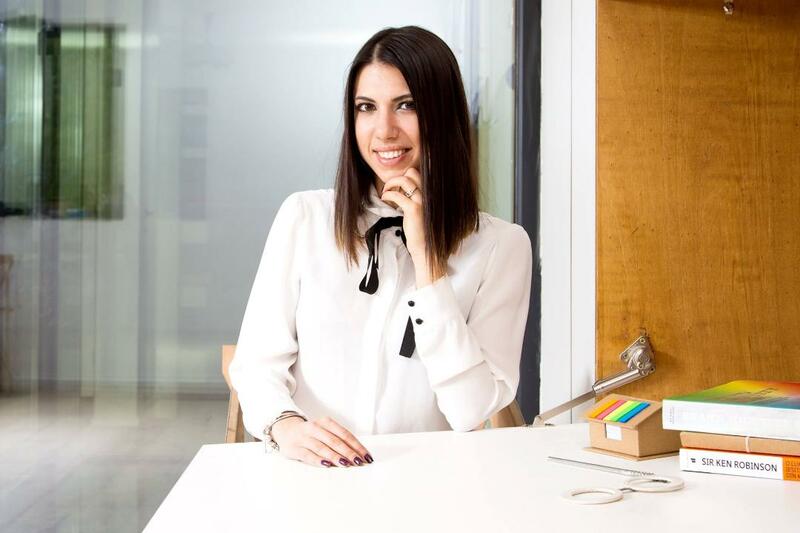 Maria Banu – Personal Branding and Career Coach. Marketing Consultant. Education Leader @ IBM EUROPE. Series Entrepreneur. 4 Tehnici prin care poti combate frica de viitor.